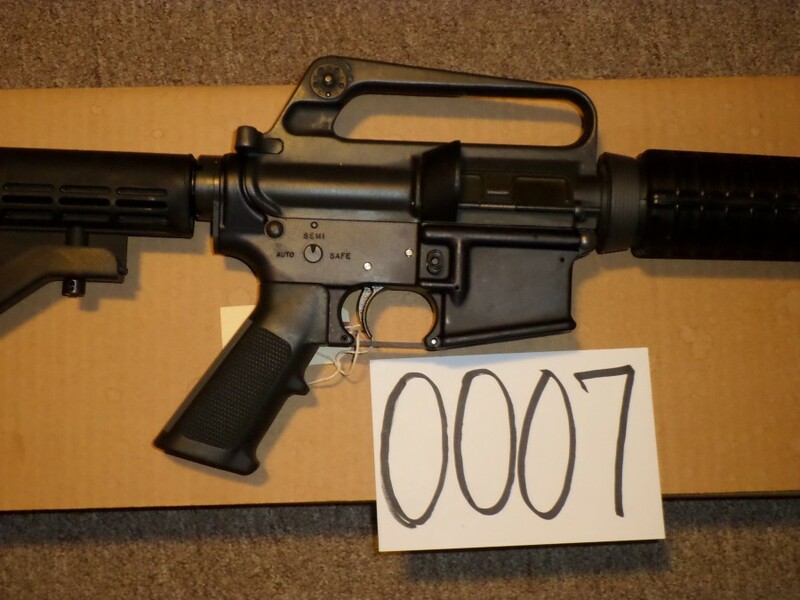 Colt M16 A2 SMG 9MM 9MM New In Box with Accessories. 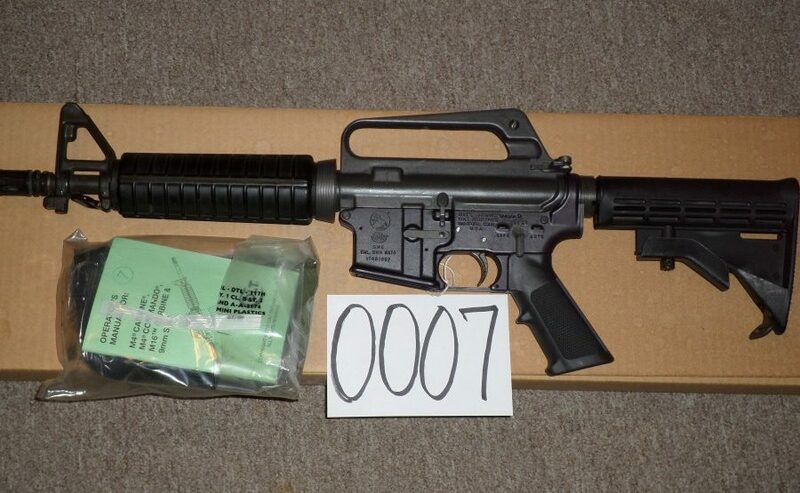 These are rare and there are only 48 in the ATF registry. This is the 7th one produced and has been test-fired only. It appears brand new inside. This gun can be used with .223 uppers. Most A2s have burst fire control, but the SMG is full auto.